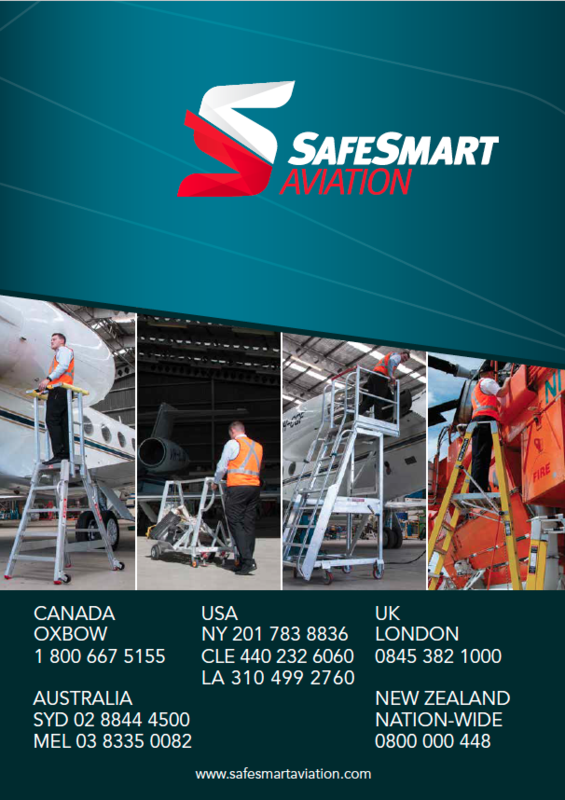 Compliant and strong platforms or stairs, made to suit any aircraft. We consult, design and manufacture for delivery to anywhere. Get a quote. All SafeSmart Aviationâs design and manufacturing is done in-house. We have supplied solutions to major airlines, MRO contractors and military operators.